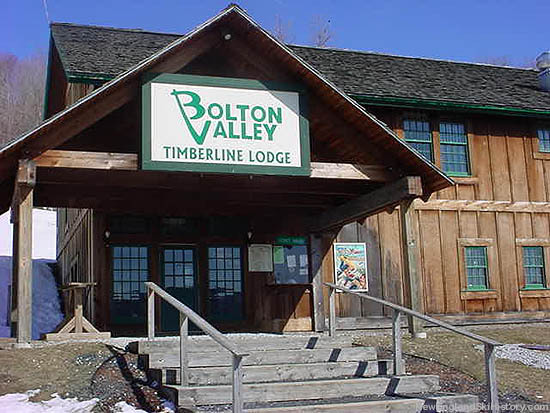 In conjunction further real estate development, Bolton Valley decided to grow the facility southward in its first significant on-mountain expansion since the 1960s. 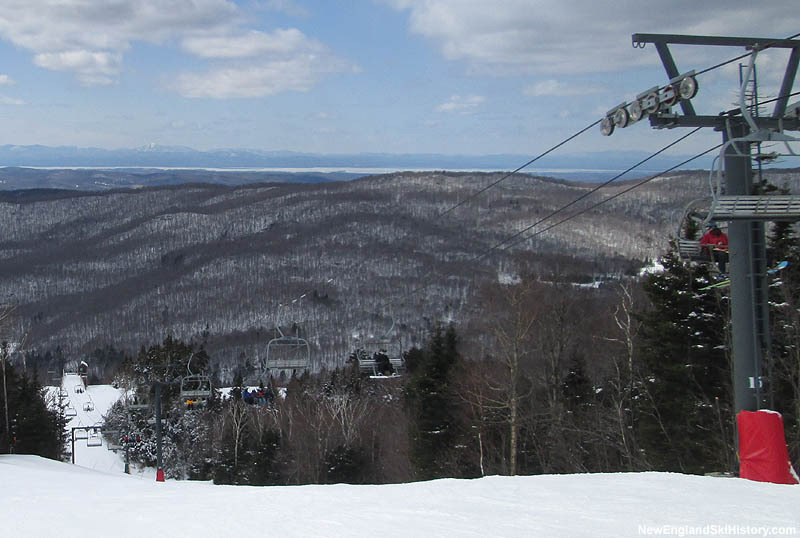 Located nearly 600 feet below the main base area, the new development was advertised as part of a $5.3 million expansion to the main base area (including a new restaurant and 65 rooms). 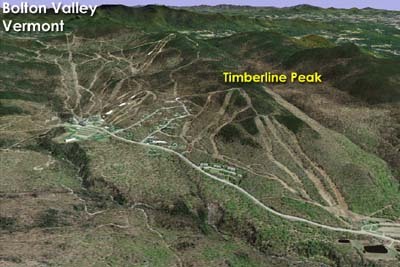 The lower base elevation allowed Bolton Valley to significantly increase its vertical drop figure from 1,100 to 1,625 feet. 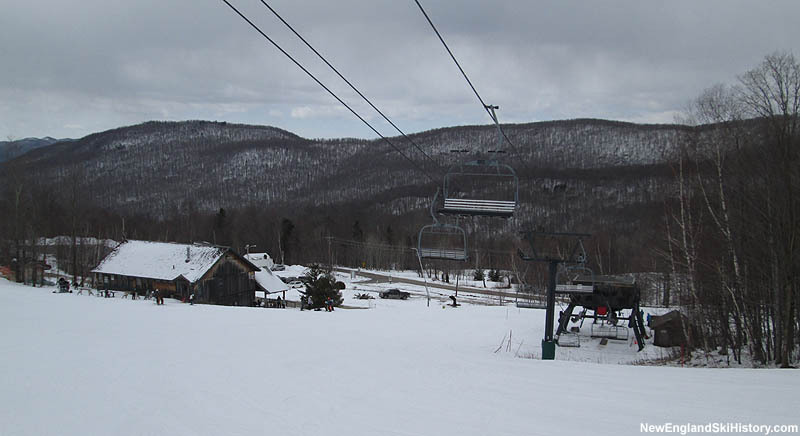 The complex was initially composed of 5 trails and a new Doppelmayr fixed grip quad chairlift spanning 940 vertical feet. In addition to permitting delays (running up $300,000 in additional costs), the project ran into construction delays, possibly resulting in it not opening until the later portion of the 1986-87 season. 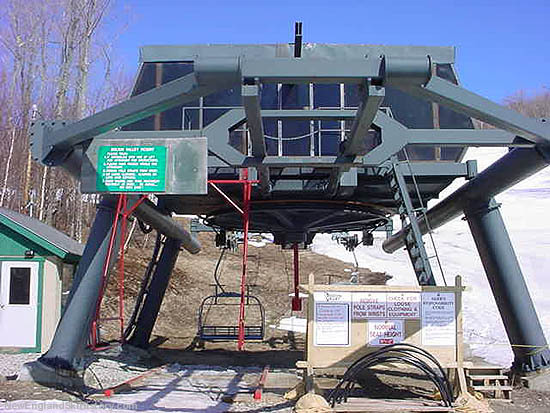 The complex reportedly closed soon thereafter due to a chairlift fire, but reopened for the 1987-88 season. 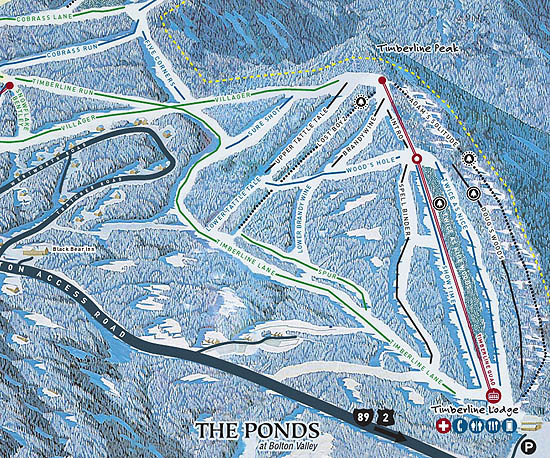 The Timberside complex was expanded again in 1989 with 9 more acres of terrain.